Come along to Rookie Day! 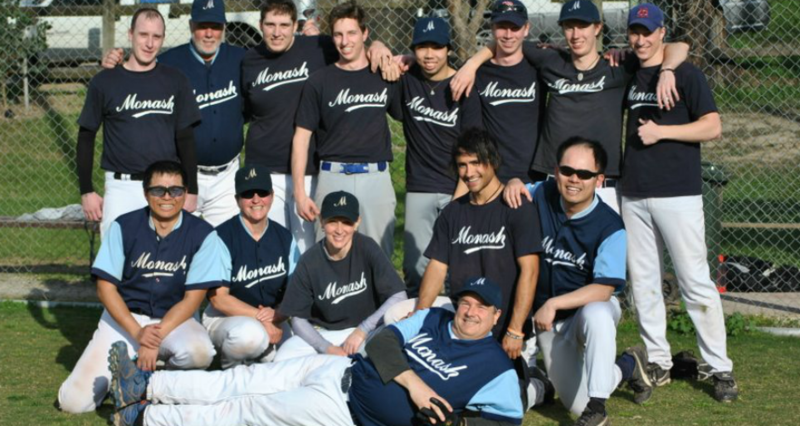 We’ll have experienced coaches and players show you the basics of baseball and give you a taster of what it’s like to play the best sport in the world (biased, but you know..) as well as represent Monash. When: Saturday March 12th, beginning at 11am, and finishing with a free BBQ!